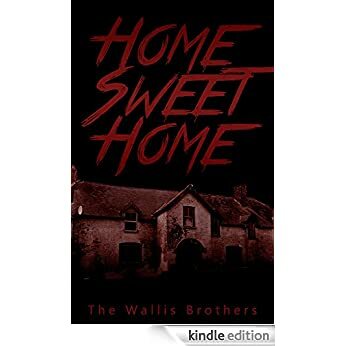 I am pleased to reveal that Home Sweet Home made it’s Halloween release deadline and is now available through Amazon’s Kindle store. It’s priced at £0.99. I will be sure to let you all know when it enters a “freebie” period on Kindle. David’s parents celebrated early retirement by emigrating, leaving him with his not so lovable Aunt Peg. His life was going nowhere until he started working at The Manor. The Manor Care Home is an old building with a dark history and a secret it chooses to reveal during the late hours of the night shift. David’s colleges like to tell a spooky story or two. But Stories are just Stories. Until a resident wakes in the middle of the night with a stranger’s hand round her throat!